Soup taco? Yup! I live in a mixed household. My husband isn’t anti-taco, but I know he isn’t ready for the awesomeness of cleansing yet. Maybe one day. For now, we’re eating meals that the two of us can share with just a little modification. I’m thinking of writing a cookbook called The Adaptable Taco: Satisfying Meals for Awesome and Not-Quite-as-Awesome People. This is one of the first tacos I ate this month. It’s adapted from this Broccoli Cheese Soup recipe by Ayinde Howell. He demo’ed the recipe at Texas VegFest* this past spring, and it’s been part of our regular rotation ever since. I made it more-or-less how Ayinde describes except I didn’t add the water or blend until after I’d taken out two tacos worth of broccoli-cheese mixture. (And I only ever use one tablespoon of oil because I don’t understand why it calls for 4 tablespoons.) A bit of pico and cilantro and I was good to go. *Y’all! We just turned in our nonprofit application. I’m so excited. Supplementing on the taco cleanse is key. Yesterday, we all met to work on the taco cleanse zine (on sale soon!). We ate Vegan Nom Three Amigos Tacos and watched the Three Amigos. And we drank Mexican Martinis. Mexican Martinis are an Austin institution. A few local restaurants make them. They’re a cross between a margarita on the rocks and a dirty martini. A big part of their appeal is that restaurants limit you to two drinks. Why? Who knows. But of course you feel compelled to order two. There are lots of recipes for Mexican Martinis online, but here’s how we make them at our house (including a nonalcoholic version). Combine everything but the olives in a drink shaker with plenty of ice. Shake shake shake. 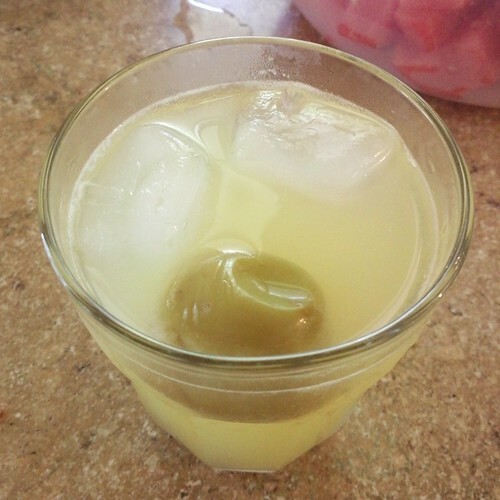 Strain into a glass and garnish with at least two olives. Seriously. Don’t skimp on the olives. 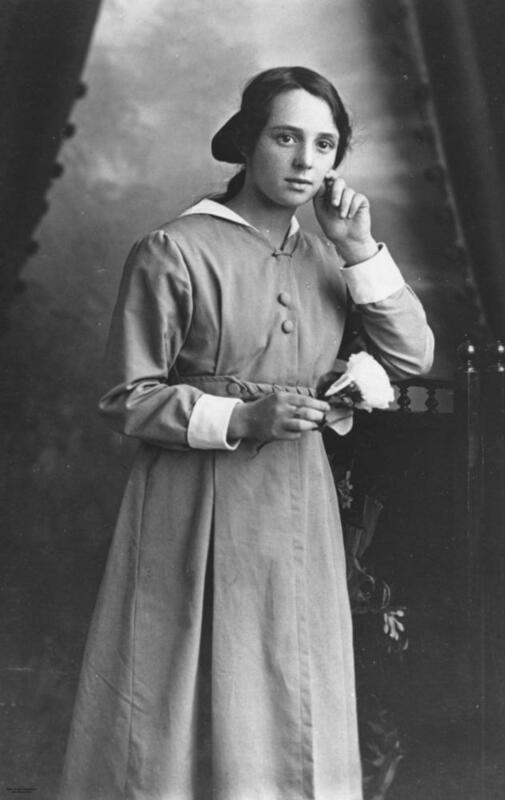 Almost a hundred years ago, noted hairstylist Thelma Agnes Catherine Osborne decided to enter into an examination of the disturbing trend in American levels. For years, she’d noticed a decline in mood, one that couldn’t be attributed solely to world events. Osborne was a curious free thinker who was convinced that the answer to America’s problems was within her reach. Osborne tried many things. Varying hairstyles, special orthotics, daily nodding sessions. Nothing seemed to work. Until one day Osborne stumbled upon the answer. She was in a hurry to finish her lunch before her next client when she noticed she forgot to bring utensils. She borrowed a tortilla from a coworker, dumped her lunch inside, and the T.A.C.O. was born. That very afternoon she noticed her levels were through the roof. She had tried other foods in the past with no luck and had given up on finding a nutritional answer to her quest. The next day she repeated her lunch experiment and noticed the same thing. Convinced she was onto something, she quit her job and began traveling around the world searching for the truth. She noticed that those populations that included plenty of tacos in their diets were happier, smiled more, and rarely forgot to feed their pets. She began carrying around tacos with her to give out to the tacoless. And the results were conclusive. Moods were lifting wherever she went. Eventually, Osborne returned to the United States and published her findings in the Journal of Energies and Levels. 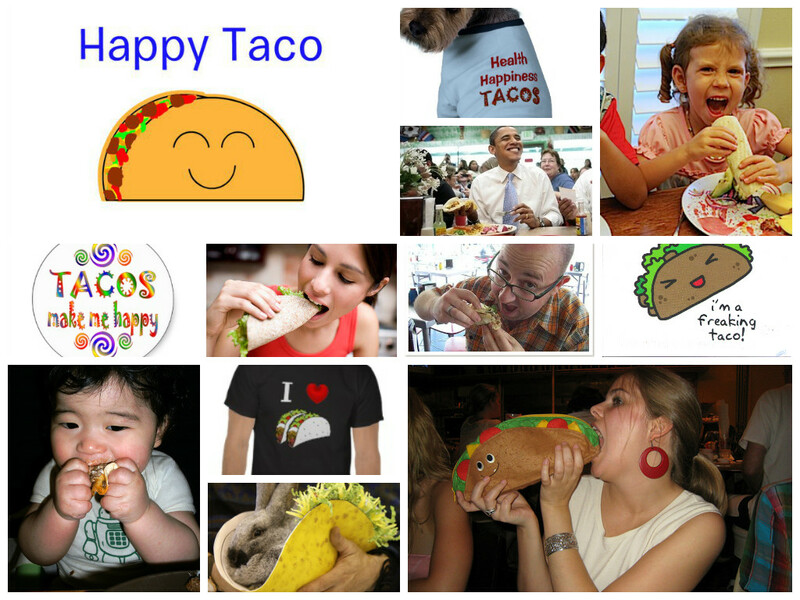 Her paper On the Origin of Happiness in Populations Deficient in T.A.C.O.s and the Optimal Way to Manage Levels eventually was lost to the passage of time, but her influence on us all lives on in the taco cleanse. Today, a noted group of taco scientists endeavor to recreate her experiments. Their research has been covered in many notable publications, including Jezebel, Thrillist, and Culture Map. 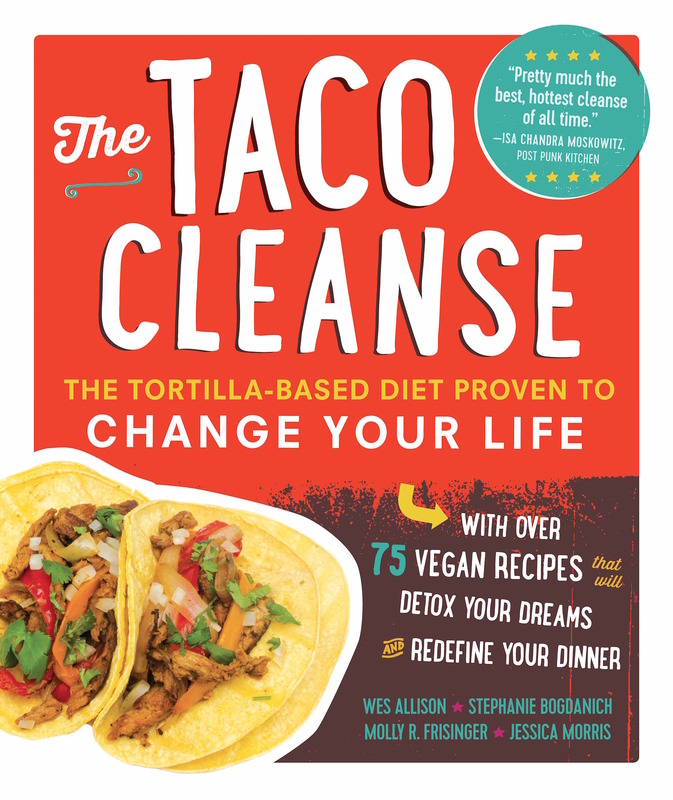 A guide to taco cleansing will be released at the conclusion of their experiment so that everyone can benefit from their research. 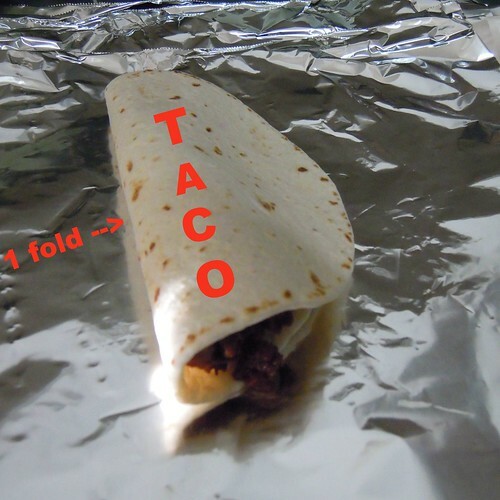 I was feeling a bit self-conscious about writing today’s taco post. You see, I didn’t cook this taco myself. And I didn’t buy it from one of Austin’s lovely taco establishments. Today’s taco comes courtesy of Amy’s frozen foods. What’s that you say? Amy’s doesn’t make tacos? Sadly, they don’t. But they do make a frozen breakfast that includes tofu scramble, hashbrowns, and tomatoes. And those make excellent taco fillings. Going into this post, I was going to make excuses about all the taco meetings I’ve been attending at dinner, which means I don’t have any home-cooked leftovers for lunch the next day. Excuses about how I’m too busy to leave the building to pick up lunch. But you know what? Screw that! 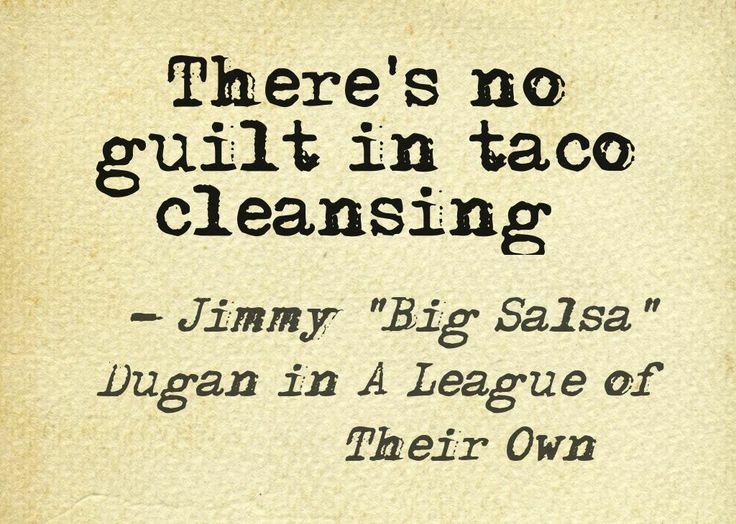 There’s no guilt in taco cleansing. The reason why my friend Kristen is so successful is that she’s a perfectionist. Everything she makes is so damn good because she wouldn’t let it out of her kitchen if it weren’t. 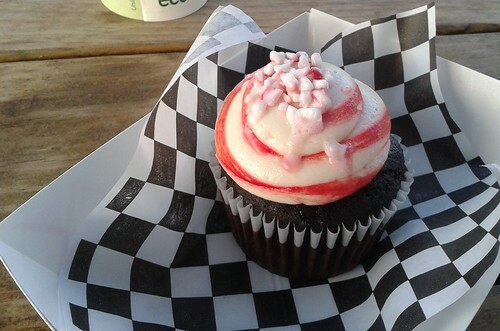 So it’s not really a surprise or “magic” that her vegan cupcakes taste awesome. It’s hard work and fat and sugar. 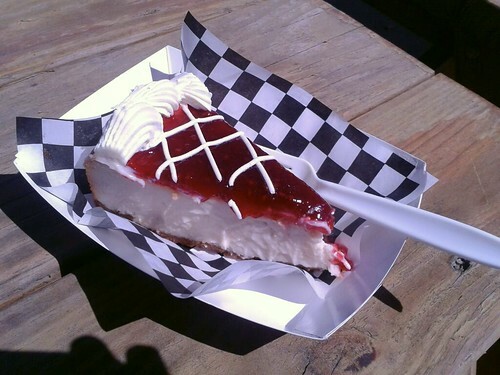 And the tasty instagram photos don’t hurt. Capital City Bakery is 94% percent of the way through a kickstarter to help raise money for baking equipment. You only have about a week left to feel that sense of pride from contributing to make something wonderful happen. So if you have a spare $5, send it their way. The taco priest watches over the flames of our taco sacrifice. 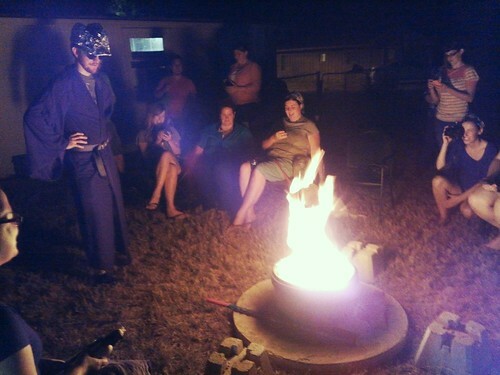 I sit in the bottom left corner clutching a fire extinguisher in case the taco flames engulf us all. Going into the Taco Cleanse, I knew community support would be important. What I didn’t realize, is how that community support would be so spiritual. This past weekend, our community of taco cleansers met in my backyard to embrace the taco cleanse and talk taco. We started off with a few taco chants (taco…taco…taco…), and then the master of taco ceremonies arrived robed in brown and carrying the taco effigy. After a taco song of prayer, we sacrificed the big taco and asked the taco gods to rain a thousand tacos on our heads. Keep a daily taco journal. Contemplate the meaning of taco. 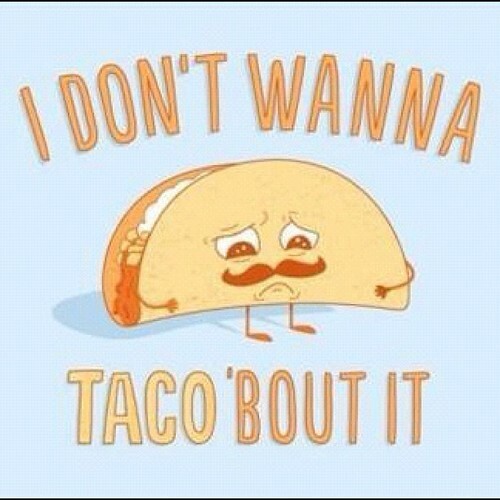 Just what does taco mean to you? Dress up as a taco. Be the taco. We have some reader mail today. I’ve been getting lots of these questions (send ’em to lonestarplate (at) google.com), and I thought I’d share my answers here so they could help a larger audience. My family won’t let me taco cleanse. They think it’s extreme. My mother says eating so many tacos can’t be healthy. And my father is worried what the neighbors will think. I know taco cleansing is right for me, but I’m not sure if I can keep up with it with all this constant criticism. It isn’t easy living with people who don’t understand taco cleansing, but it’s important not to let others’ fears hold you back from being your best self. In my experience, the fastest way to get your parents to stop criticizing you is to stuff a taco in their mouths. It’s hard to talk and chew at the same time. I recommend keeping a few tacos around at all times so you’re prepared. In the meantime, try eating your tacos before family meals or holding your taco behind a large loaf of bread so your new lifestyle isn’t always confronting them. You don’t have to hide who you are, but you don’t need to share that side of yourself at every possible opportunity. When you do eat tacos in their presence, be sure to make extra loud yummy noises. Who knows, your positive example may rub off on them? Is a taco cleanse appropriate for children? My infant doesn’t seem very interested in tacos yet. The taco cleanse is appropriate for all stages of life. You might need to puree tacos for a younger crowd if teeth haven’t come in yet. Or do the chewing yourself like a penguin mother. Up to you. Adding an extra amount of fat and sugar may help your young tyke learn to enjoy the many benefits of tacos. Start with a choco taco and see where things go from there. If this doesn’t work, you might want to start over with a new baby. Yours may be defective. People have been asking me lately, Molly, what’s up with this taco cleanse thing? I ate a taco once and nothing happened? What’s the big deal? Don’t give up if you don’t see results right away. Here are some of the most common taco cleansing problems and how to avoid them. 1. You’re not actually eating a taco. 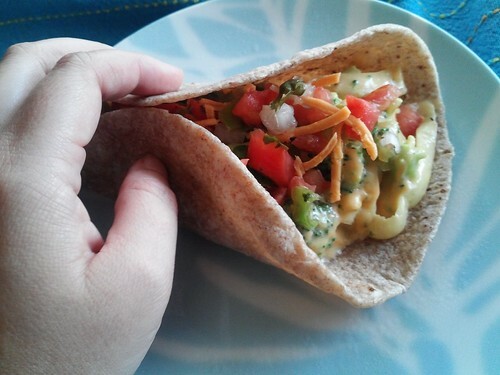 Filling + condiments + tortilla = taco, right? Not exactly. There are many taco-like objects out there waiting to trip up the novice taco cleanser. The most common of these is the burrito. 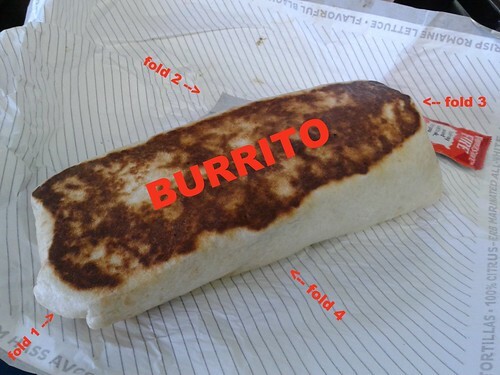 You can recognize a burrito by its multiple folded edges (versus a taco’s single fold) and its generally large size. Burritos often require a two-handed hold, whereas the average taco only requires a single hand (which hand you use is up to you). Lazy Smurf has made a valuable video to help you recognize this important distinction if you need more help distinguishing between tacos and burritos. Solution: eat a damn taco! 2. You’re not cleansing long enough. At any level below “mild” (one full day of taco meals), you’re unlikely to see any visible changes. You can’t just supplement one taco a month and expect to see big results. You get what you put into the cleanse. See Lazy Smurf’s post about the four levels of taco cleansing for more information. 3. You’re not alive. Taco cleansing is not recommended for zombies or the undead. Solution: None. There’s no point in trying to live a tacoless existence. Today Lazy Smurf posted about her inspiration for taco cleansing. It made me look closer at my own reasons for taco cleansing. I’ve put together this tacovation collage. I’m going to hang it on my fridge for when things get tough. Are any of these people crying? Are they tearing out their hair? Cussing at postal workers? Leaving passive aggressive notes for their colleagues? No. Because tacos make people happy. They give you the strength and courage to put up with your annoying coworkers who leave dishes “soaking” in the sink. They inspire you to rise above the petty issues of the day. They even get you elected president. Lazy Smurf said it best. Tacos change lives. 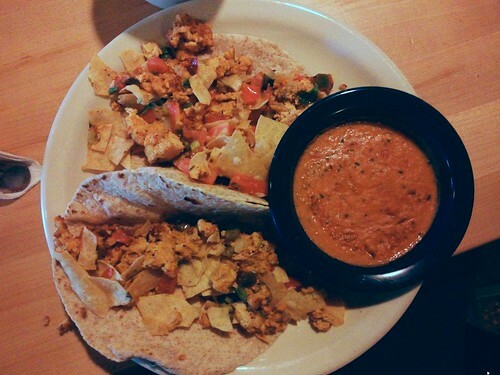 Migas tacos and vegan queso from Kerbery Lane. Panang curry tacos not pictured. They were tasty but very unphotogenic. I’m well into my second day of taco cleansing. So far my detoxing symptoms have included sleepiness nightly at around midnight and a strong thirst when I’ve been gardening in the Texas heat. And I think my hair is growing a touch slower than usual the last two days. Hopefully this will all pass soon as the toxins leave my system. Otherwise, I may need to change the date of my next hair cut appointment. In order not to strain myself during this trying part of the taco cleanse, I ate all my meals out today. Brunch was migas tacos with queso at Kerbey Lane. Those kept me going strong until dinnertime when I assembled panang curry tacos with the help of the folks at Pad Thai (tofu dishes are made without fish sauce there, FYI). 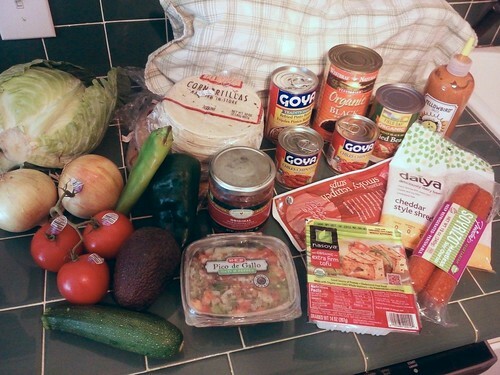 Taco Ingredients. Am I missing anything important? Later in the day, I gathered enough strength to check my taco making supplies. Hopefully these will be enough to get me through this first week.